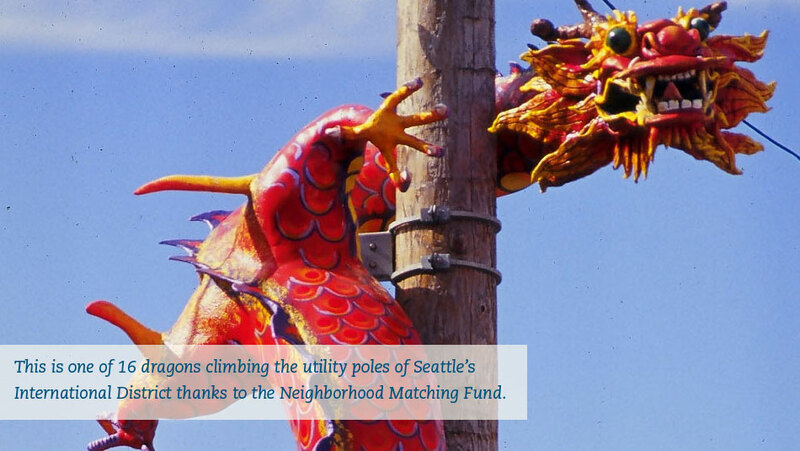 The Neighborhood Matching Fund has more than doubled the City's $60 million investment while involving tens of thousands of volunteers in completing more than 5000 community-initiated projects since 1989. 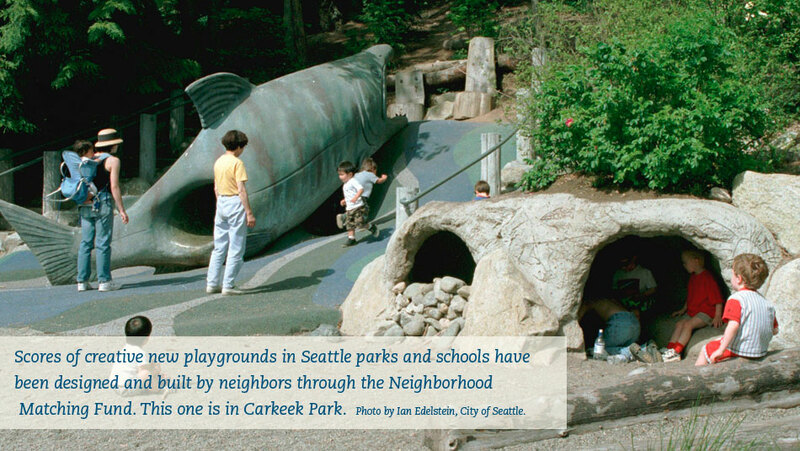 The Neighborhood Planning Program enabled communities to hire their own consultants and involved 30,000 people in developing 37 neighborhood plans between 1996 and 1999. Citizens subsequently voted for $464 million in additional taxes to supplement their own efforts in implementing those plans. 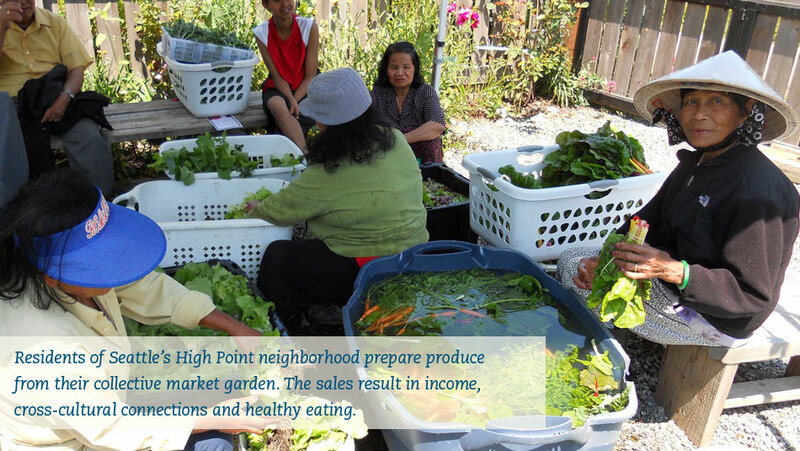 The P-Patch Program enables 7000 people to cultivate 85 community gardens, donating 10 tons of organic produce to food banks each year. Involving All Neighbors brings persons with developmental disabilities and other marginalized people into community life by focusing on their gifts. Little city halls, a grassroots leadership program and Neighbor Appreciation Day are also featured. 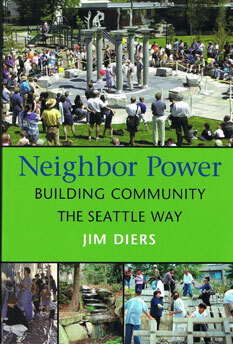 Neighbor Power not only gives hope that participatory democracy is possible, but it offers practical applications and invaluable lessons for neighbors who want to make a difference. It also provides government officials with inspiring stories and proven programs to help them embrace neighborhood activists as true partners. Some writers talk about democracy, but Jim Diers has done it. Here he gracefully shares his invaluable experience, proving that democracy is not something done to us or for us, it's what we ourselves do to create communities that work for all. 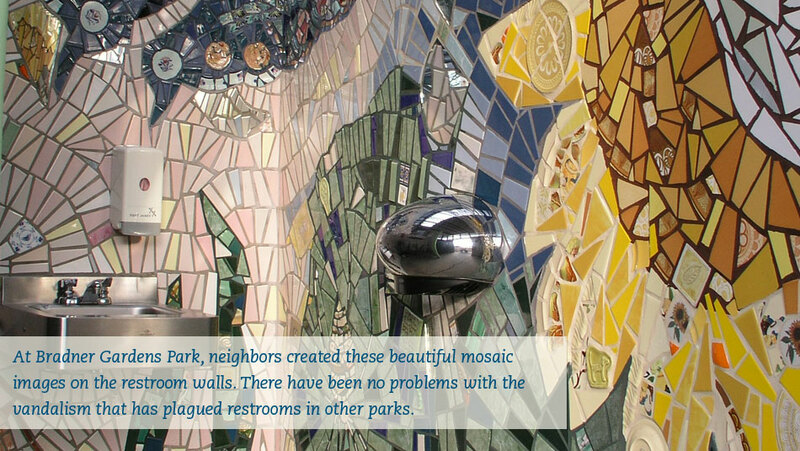 Neighbor Power is rich in lessons that any community can apply. 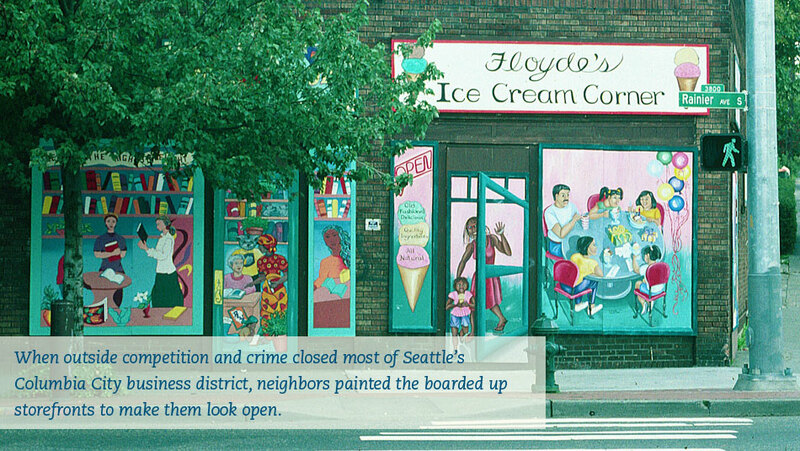 Seattle's Department of Neighborhoods is known as the most innovative effort in the U.S. to empower local residents, and Diers captures the extensive array of strategies and programs devised by his department.